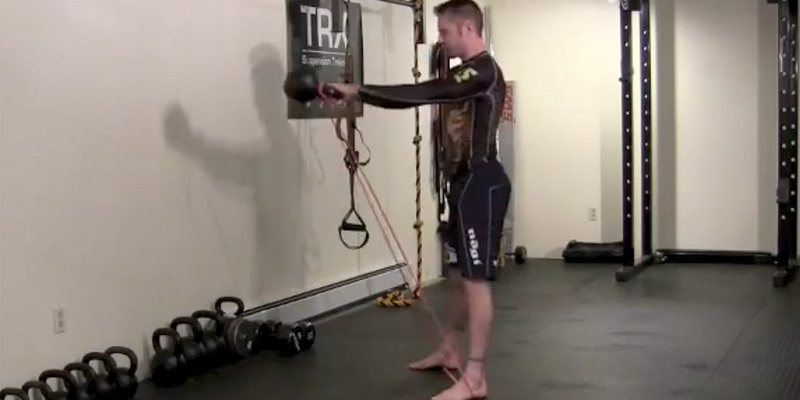 Since your ability to use your hips to bridge is such a big part of escaping from Side Control or Mount it only makes sense to train this movement…a lot. Most schools use some form of bridging as part of their warm ups and I encourage Jiu-Jiteiros to include different types of bridging in their workouts. However, as good as bridging is it does pose a drawback. Since we usually have someone on top of us, learning to bridge is great but building the strength to do is against some resistance is important too. Sandbags are great training tools for BJJ in general because they move and shift around, creating an unstable implement that more closely resembles a live opponent. In this case, we can use the Sandbag across the hips to increase the resistance and start working on the ability to move an exeternal object more efficiently with your bridging. 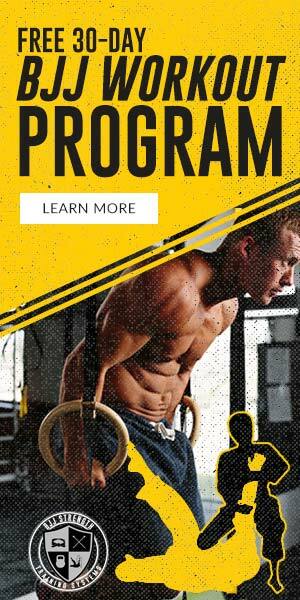 Since the body looks at it as two different tasks, bodyweight training alone won’t improve your ability to move an external object and so training this skill is important as well. 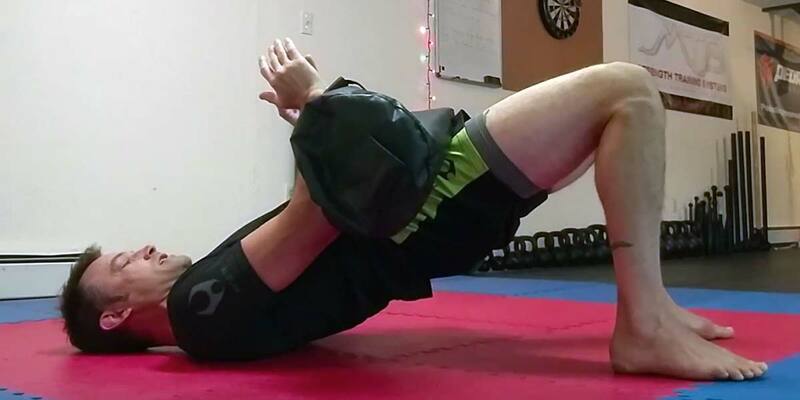 In this new video I go over how you can use a Sandbag (I use The Ultimate Sandbag in this video and it is the brand I recommend) to improve your hip strength for better bridging on the mats. I recommend 2-4 sets of 6-8 reps. Start with the Bridge and make sure you really have it dialed in before moving on to the harder variations. How you move in training is the most important thing so don’t worry about trying to move on before you have the basics mastered. You can add in a 3-5 second pause at the top to make it harder as you get stronger. 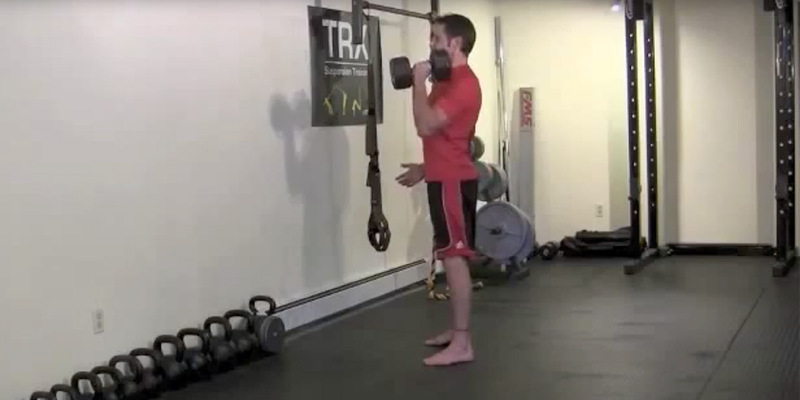 In a pinch you can also hold a dumbbell or kettlebell on your hips to get some resisitance – a sandbag works much better but sometimes you have to make do with what you have. 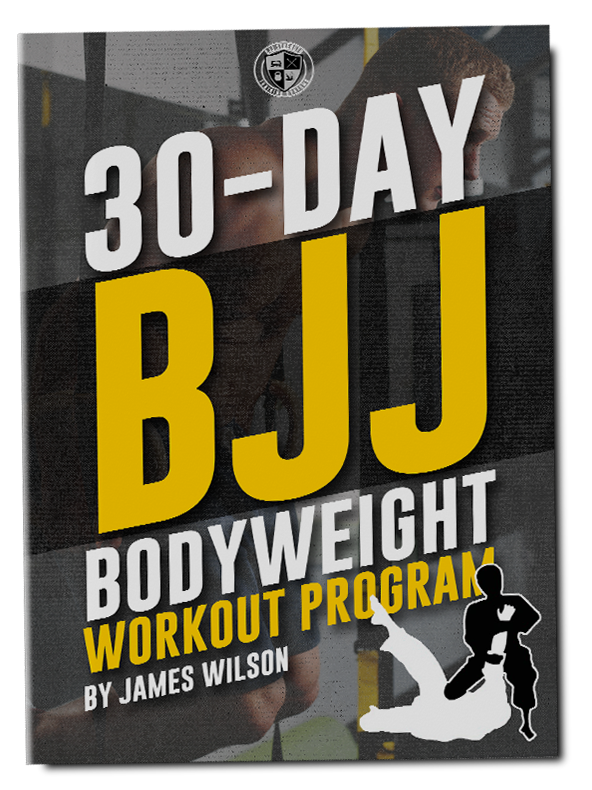 Using the Sandbag Bridge progressions I cover in the video as part of your off-the-mat training program can help you build a better Bridge, which in turn can improve your ability to escape and recover from bad situations. Hope fully these exercises will help you roll with more strength, flow and confidence on the mats.